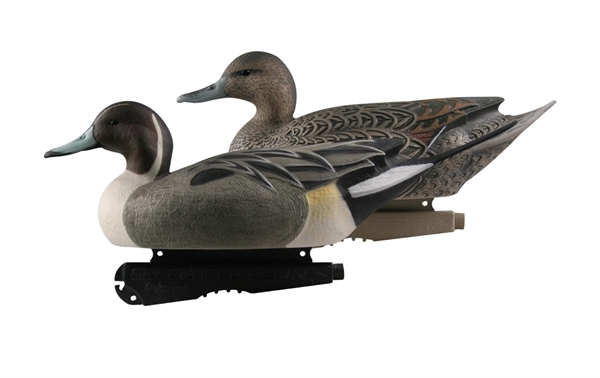 These Life-Sized Pintail Duck Decoys (AV73033) by Greenhead Gear GHG Avery Outdoors have lifelike detail to match its size. 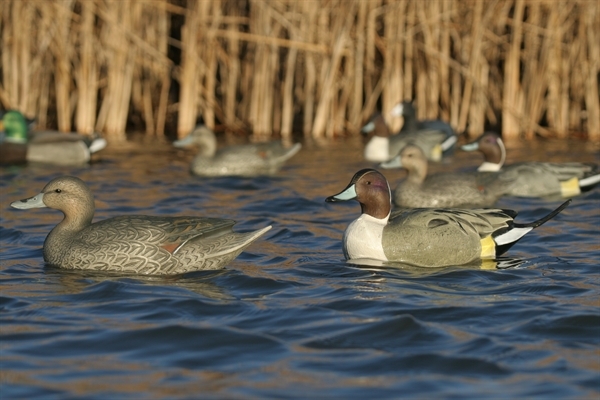 These Life-Sized Pintail Duck Decoys by Greenhead Gear GHG Avery Outdoors will get birds attention from a distance! 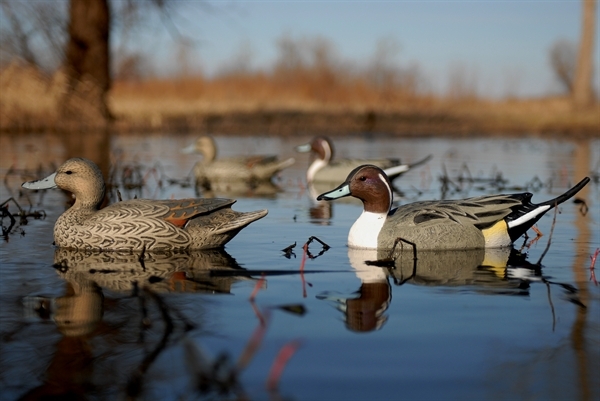 These decoys feature Avery's new Dura-keels that are permanently attached. Special Line-Loc keel feature allows for fast line adjustments of any depth! 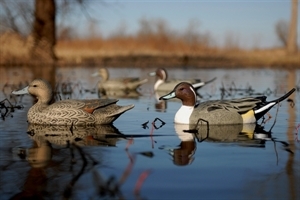 These Life-Sized Pintail Duck Decoys (AV73033) by Greenhead Gear GHG Avery Outdoors are a very nice decoy at a great price.